& Ministries Across the U.S. The Law Office of Dan Beirute can assist you in obtaining a trademark of your church or ministry’s name, slogan, or logo. to help protect its name, slogan, or logo? Yes! 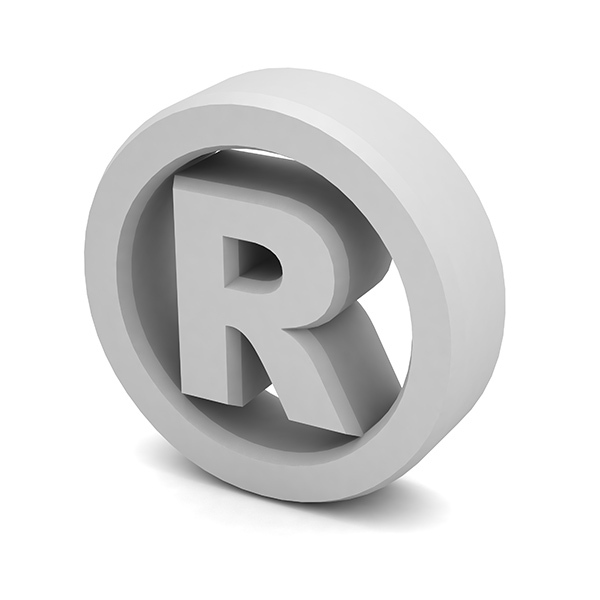 Trademarking your organization’s name, slogan, or logo helps to protect it against unauthorized use. If you advertise by newspaper, television, or radio, your name, slogan or logo may be seen by millions of people in your state. Internet advertising broadens the range of potential viewers to all 50 states and even beyond the United States. Advertising exposes your identity to potential competitors, who may intentionally or accidentally assume your organization’s identity or valuable branding. We have all heard of situations where a church or ministry has spent substantial time and financial resources in developing and marketing a name or logo or distinctive phrase–just to have that name, logo, or phrase taken by another church or ministry without compensation. Registering your name, logo, or phrase as a trademark documents your organization’s ownership and helps to ensure that no other organization can legally make use of it without permission. In addition to notifying the public of your claim of ownership, filing a trademark also creates a legal presumption of your ownership of the mark nationwide, and usually provides you exclusive rights to use the mark in connection with the goods or services which are the subject of the trademark. See how Dan Beirute can help with your church or ministry's legal issues.